The Nature Club enjoyed a fabulous day at Martin Mere Nature Reserve, eagerly exploring myriad forms of life there. 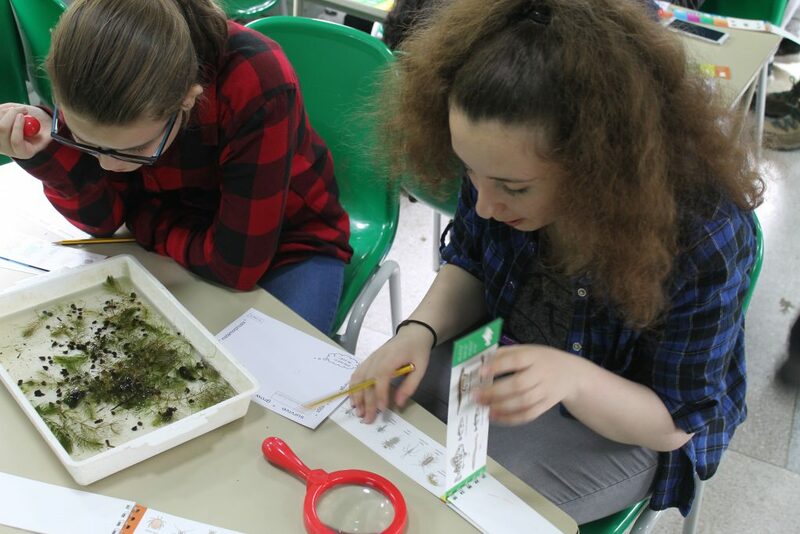 The fascinating day began with an exploration of pond life as they carefully gathered their specimens in trays. A led workshop focused on their finds as they marvelled at the variety of fish and insects contained in the water. 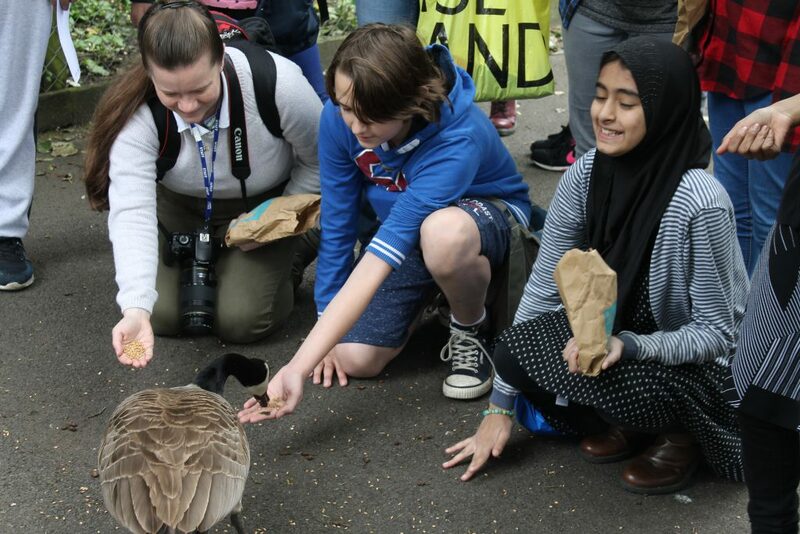 The group were then led round the park by the leader of Nature Club, Miss Thornton as she imparted her extensive knowledge regarding the ducks and geese in the various sections. Moving to the bird hides the students patiently waited to observe and where not disappointed with many naming the Kingfisher as their favourite siting. There is never quite enough to take in the awe and wonder of the reserve and these opportunities always leave the students hungry for more. An amazing experience!